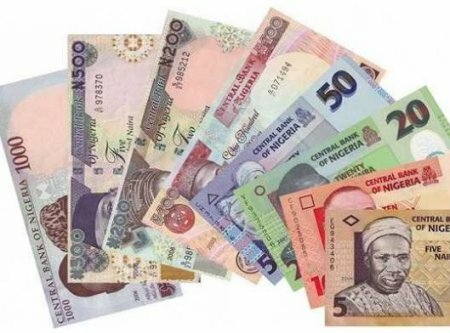 Charles Ajiboye, a federal civil servant in Edo State, has petitioned Edo State House of Assembly, alleging that the Automated Teller Machine, ATM, of a new generation bank in Benin, was dispensing fake Naira notes. According to the petition, which was read during the House’s proceedings yesterday by the Clerk of the House, Mr. James Omoataman, the petitioner said he used the ATM close to Oba Market, as he needed to purchase some goods at the market, adding “Sir, to my ruddiest shock, on presenting N3,000 for payment after buying some food items, the seller observed that one of the notes was fake. “Irked by this response, I went to Oba Market Police Station, where I formally reported the matter. The bank’s act, for dispensing fake Naira notes via its ATM, is a crime— short and simple.